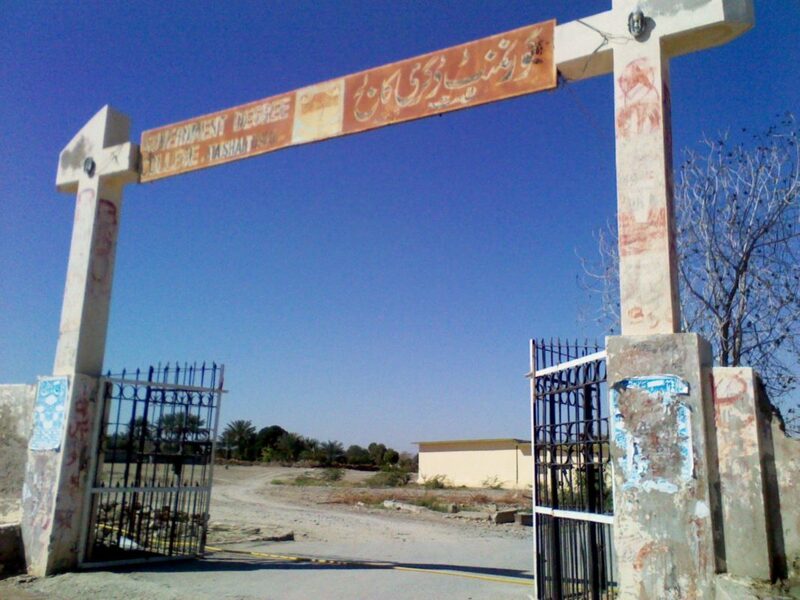 Kech, which is the second biggest district of Balochistan in terms of population, is divisional headquarter of Mekran; in addition, it has a girls degree college in which students from different regions of district Kech come to study. It really strikes me to mention here that Higher Education Commission has passed a notification to initiate BS programs in Balochistan Province and later on another notification was passed on 7th May,2018 to convert the BS programs to B.A and B.Sc owing to lack of facilities in the colleges of Balochistan. Moreover, numerous Colleges converted BS Programs to B.A and B.Sc but Government Girls Degree College Turbat did not convert it because students have spent their two and half precious years reading in BS but what is more surprising is that neither University of Balochistan recognizes the BS program of Girls nor the University of Turbat recognized it and all students are facing sense of frustration because the universities and the college is devastating their future which is a jest to their ambitions. 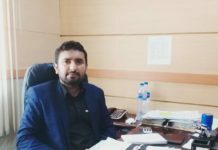 Almost 250 students took admission in BS program and half of them left the college because of non-reorganization; in addition, they approached Principal, Deputy Commissioner, Registrar of University of Turbat, and the students did strike for recognition but all in vain. Furthermore, the President of Mekran Welfare Trust Rauf Shehzad met with the students and talked to the Principal about the issue of recognition of BS program but the principal stated that the matter is upheld to the UOT and UOB so for they are not giving any response and the President of Mekran Welfare Trust (MWT) talked to Provincial Minister Zahoor Buledi and Federal Minister Zubaida Jalal to address the issue of BS program but it has not been resolved yet. I request concerned authorities to take pragmatic and stern action to resolve the problems of Government Girls Degree College Turbat BS program.